Wisbech, Cambridgeshire. 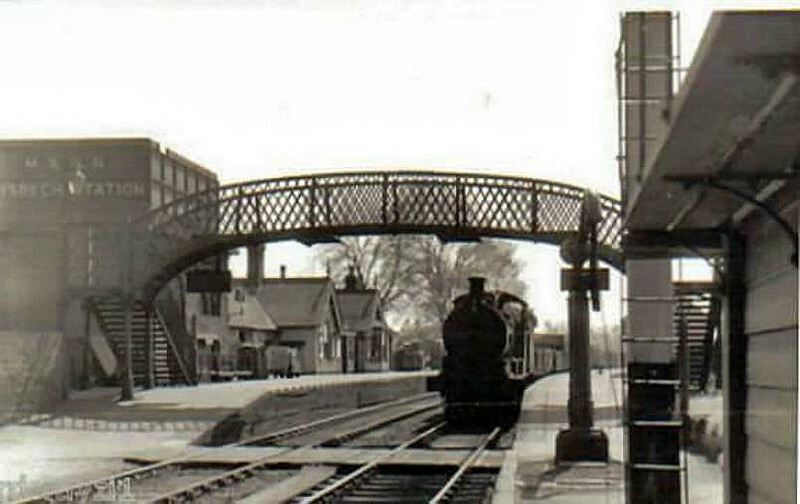 The M and GN station facing south towards Wisbech St Mary and Murrow. The water tower to the left displays the station name. Date unknown.